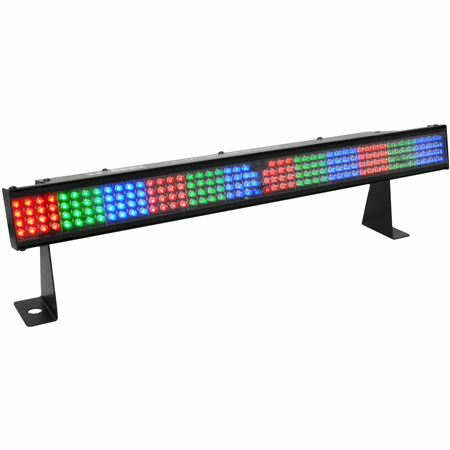 Shop Chauvet DJ Colorstrip Mini Stage Light from AMS with 0% Interest Payment Plans and Free Shipping. 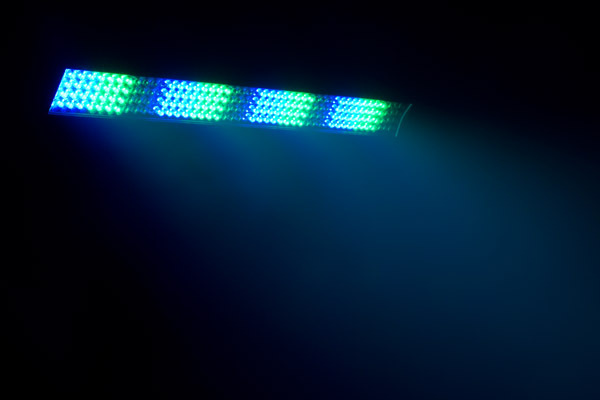 The Chauvet Colorstrip Mini Wash LED Light is a 19-inch long, four-channel DMX 512 controlled LED linear wash light. 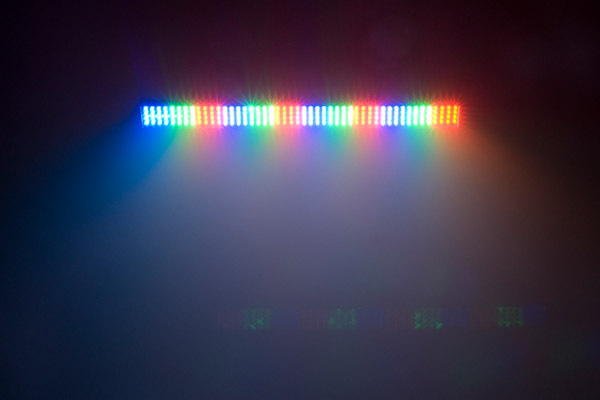 Static colors and RGB color mixing can be done with or without a DMX controller. Blackout, static, dimmer and strobe are included with the Colorstrip Mini. 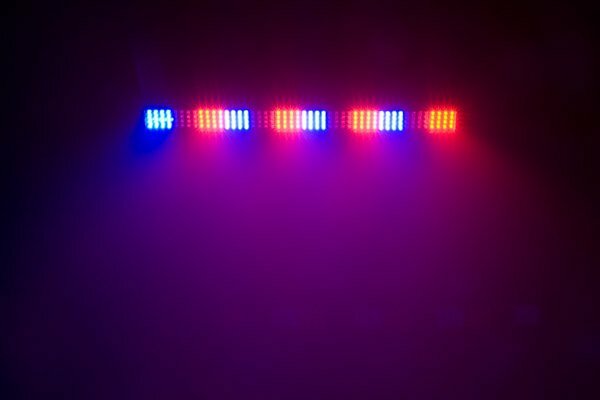 Additional features of the Chauvet Colorstrip Mini include built-in automated and sound-activated programs via master/slave or DMX. Up to 31 units can be linked master/slave for a color-changing runway effect. I love it. It performs great and it was well priced. Very light weight portable and very bright. Will get another in the future, Highly recommend. Yes, very strong and dependable. These lights are SUPER bright! 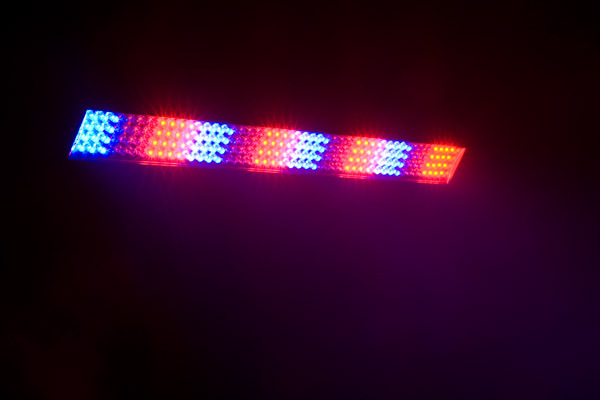 We are a 3-piece cover band and have two of these and they light up every place we place. Not harsh like the PAR cans, but very bright. Love them! Great on bigger stages. GREAT value! 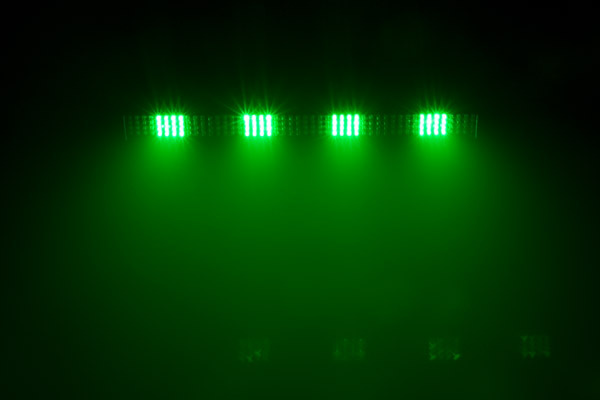 Every band needs at least one to light up the stage. Don't let the clubs put Baby in the dark corners anymore...draw attention to yourselves.